Sights from Insadong and Samcheondong in Seoul, areas that still retain traditional homes and distinctly Korean characteristics. 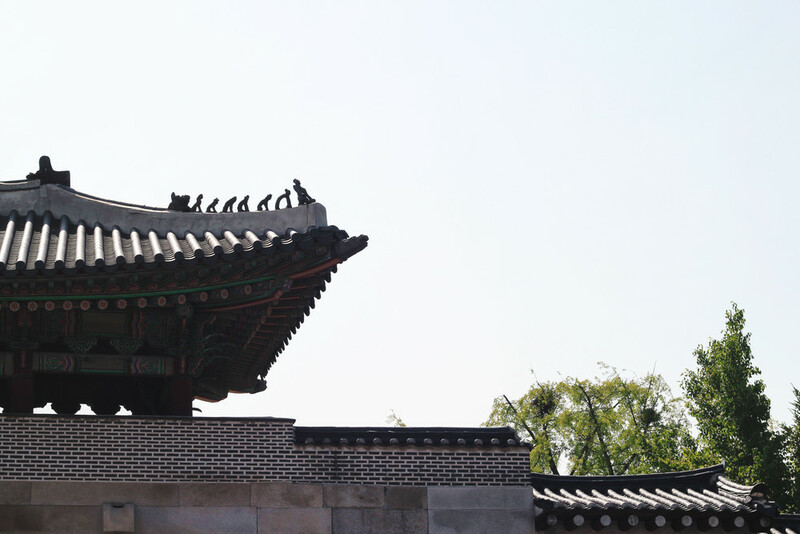 I think it's great that K-pop has helped spread Korean culture's popularity around the world, but there is so much more to Seoul than what's depicted in Gangnam style. I want to share pictures that give you a glimpse of the city's history and energy of the people who live here.